Providing the international automotive industry with high quality chassis and powertrain components for over 70 years, SACHS works in close cooperation with vehicle manufacturers using cutting edge methods and state of the art facilities to develop products and solutions for a growing market. 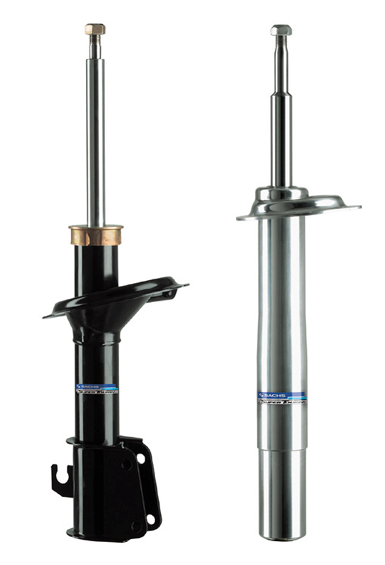 SACHS shock absorbers are developed to set the standards for safety, reliability and durability expected from an OEM, with a range covering almost all vehicles on the road. 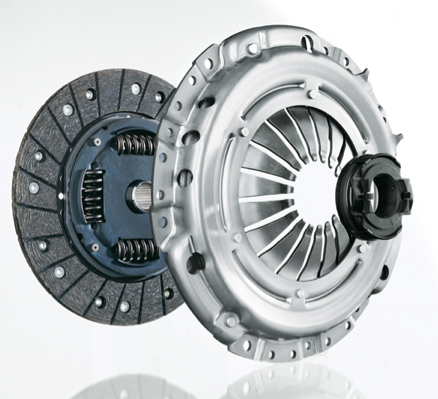 Extensive testing and the highest technical standards ensure SACHS makes the ideal clutch to suit just about every car. With the operating life of each component now the same, complete SACHS kits offer the optimum solution for an OEM standard replacement.